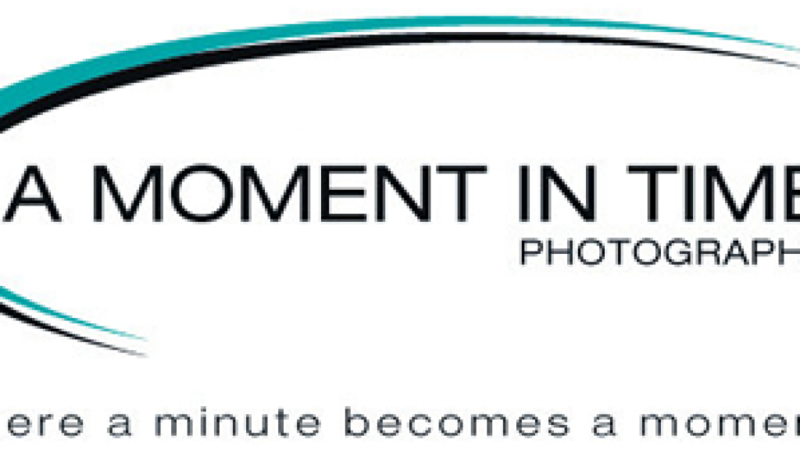 Here at A Moment in Time Photography we aim to give you the best possible photographic experience, resulting in images you can treasure forever. In fact, we are so confident in our service we give a money back guarantee. Yes that right if you are not happy we will refund your sitting fee in full. That’s our guarantee. Each of our packages are custom designed, giving you an open choice depending on style, size and budget. 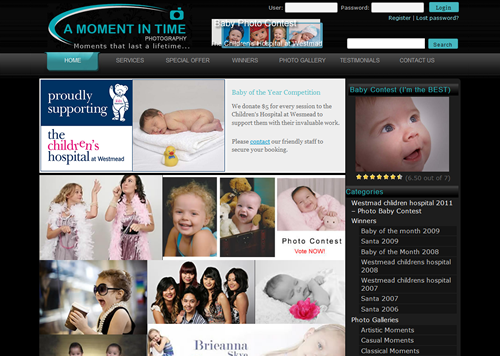 You can put together a photo package that best fits your needs. Our Photo Studios are open 7 days a week with no appointment needed, perfect for those with busy family lives, younger children or just those spur-of-the-moment opportunities. REAL PEOPLE, REAL PHOTOS, REAL SMILES.